It doesn't look like much. 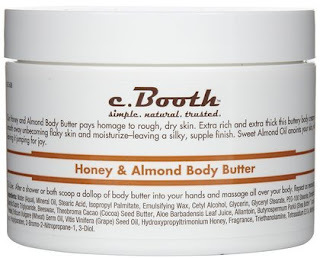 The packaging isn't as fancy or cute as Soap and Glory or Bath and Body Works, but this c.Booth Honey Almond Body Butter smells and feels amaaaaazing. It's a rich, creamy formula, you get lots of product, and it's really affordable compared to many other brands you'll find at Ulta or even in the drugstore in the $7.99 range. I received a coupon to try a free c.Booth product from Influenster, and I'm glad I did, or I probably would not have taken notice of this brand at all. This particular body butter is not heavy or greasy, but it is really nicely suited to this time of year as the weather is just starting to cool down in Texas. My skin hasn't gone full-on crypt keeper yet, but I do find that I am moving toward richer lotions. The only downside of this one is that when I did use it on an especially dry, craggy skin day, the fragrance aggravated by flaky skin. That's really not a bash at c.Booth since I would get the same effects from a fragrance product from Bath and Body Works, for example. When the skin is cracky, go fragrance free. A rule to live by. 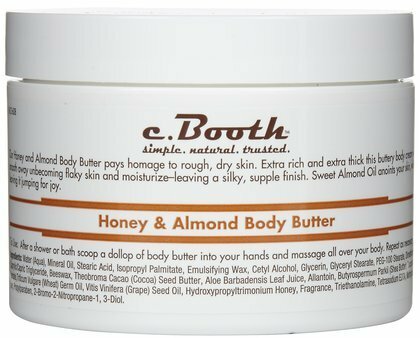 c.Booth has a whole line of body care and bath products. 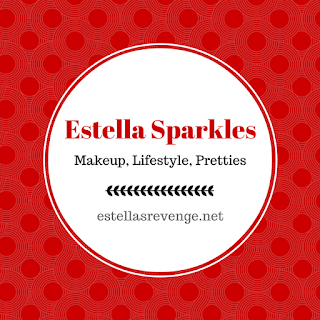 I have my eyeballs on the exfoliating sea salt scrub or the lemon sugar body wash next! I used to absolutely adore this brand but then for some reason forgot all about it. Yes this lotion is definitely fantastic! I need to add a big tub of it to my shopping list immediately. 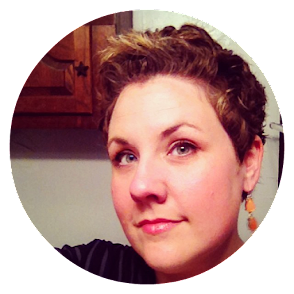 Have you tried Neutrogena oil? I use the Target brand and slather it on my skin as soon as I'm out of the shower or bath before I dry off and then put lotion on top of it. It's been the only thing that's kept me from clawing the skin off my legs when my skin is super dry. I recently saw this at Walmart and was looking up reviews. It's the same company that makes Freeman products. Seems like great quality for a fraction of the cost of so many high end products! Yay for finding a good product. When it comes to body lotions, etc. I do try to stick to fragrance free. Keep us posted if you find a good scrub! Ah, fragrance. My skin's downfall. I have to go fragrance-free no matter what. There is something about any fragrance in lotions or soaps that drives it crazy and I end up having to live on allergy medicine. I'll stick with plain old cocoa butter for winter. SIgn of the times lyrics. I love this song.